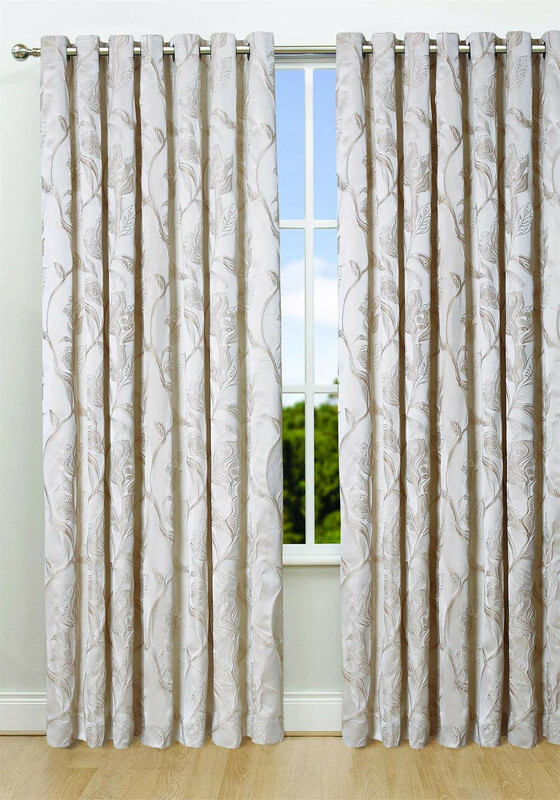 Chelsea ivory ready made curtains by Scatterbox are made from a beautiful satin fabric with embossed floral details. 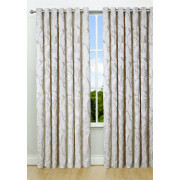 These curtain have an eyelet top finish and are sateen-lined. Team with the matching Chelsea cushion for an elegant and chic home style.